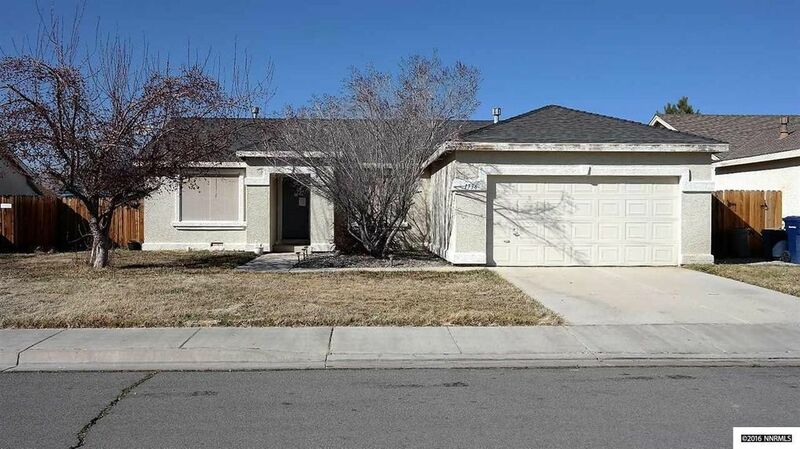 This home is located in a great area in Fernley close to everything. a great layout for entertaining with a nice sized yard. the Short sale process has been initiated and is being processed by a local title which we typically see reasonable timelines. Home comes with Washer/ dryer and refrigerator. Window screens are upgraded to block the sun along with block out window covers. This won't last long in this price range.